Performing at the Abbey Resort in southern Wisconsin for a rehab group. Playing to a packed Woodstock Opera House for a show when we were a smaller chorus. 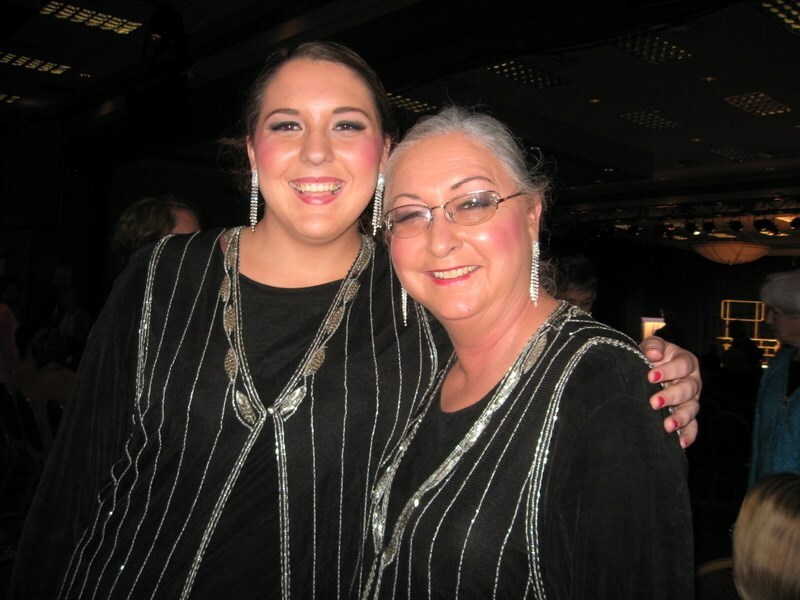 At our Cabaret shows we traveled through the history of Sweet Adelines and have honored our Veterans in a powerful tribute to the men and women who have served. 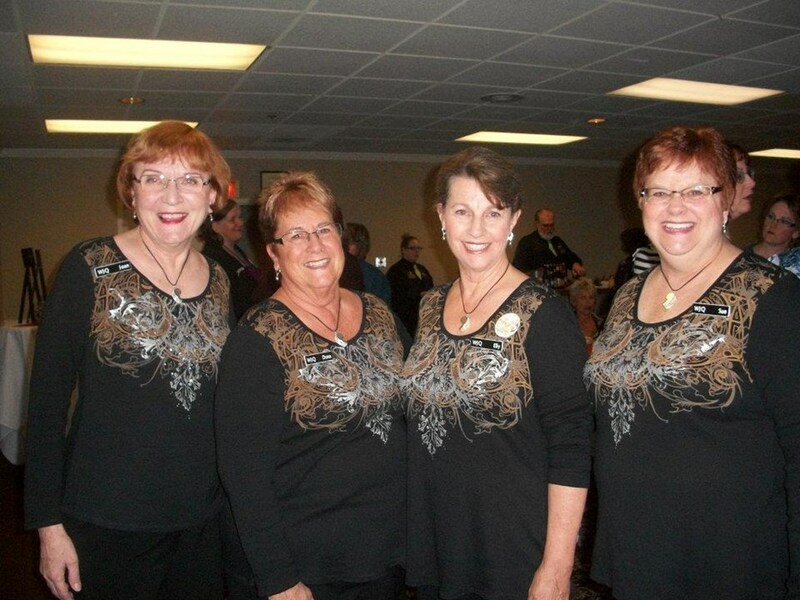 A performance for a cancer fund raiser at the Grand Geneva Resort. Learning more about the services provided by the Elder Hostel program (now called Road Scholar) in Lake Geneva through our numerous performances there. Waiting to hear the results after our first competition and our excitement at learning we'd achieved the coveted "most improved" award. Our joint holiday concerts with the men's barbershop group, Country Gentlemen, as a benefit for our rehearsal hall. Christmas show memories: having children pop out of a wrapped "gift", and Lora Conrad's bugling abilities. We can customize our show to meet your needs. 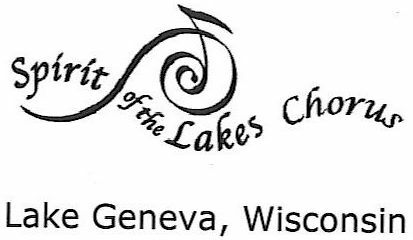 Please note Spirit of the Lakes Womens Chorus will also travel to Springfield, Williams Bay, Zenda, Fontana, Genoa City, Lyons, Pell Lake, Walworth, Bassett, Delavan, Elkhorn, Hebron, Powers Lake, Burlington, Honey Creek, New Munster, Twin Lakes, Richmond, Darien, Harvard, Solon Mills, Alden, Ringwood, Sharon, Silver Lake, Wilmot, Wonder Lake, East Troy, Spring Grove, Camp Lake.